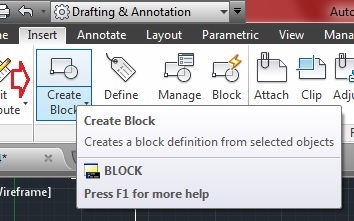 Where is Block or Block Definition in Autocad? Or you can type ‘BLOCK’ command in command line . 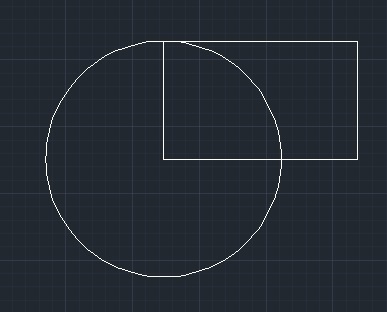 How to create ‘Block’in AutoCAD? Type name of the block . 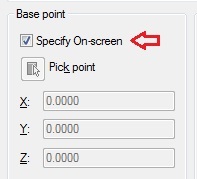 if you want to specify base point on screen now then uncheck this checkbox and click on ‘Pick point’ button . If you know the co-ordinates of the base point then you can enter X,Y,Z co-ordinates inside Base point section . Retain : This option creates block from slected entities but original entities will not be converted as block. Convet to block : This is a default option to convert selected entities into the block. 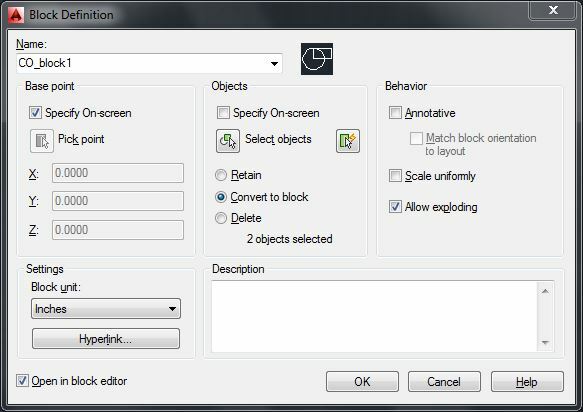 Delete : This option will create a block from selected entities but selected entities will get delete. 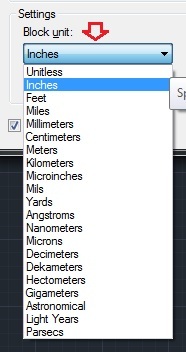 You can change block units from Block unit dropdown list in this section . You can also add hyperlink to this block by clicking on hyperlink button . Click ‘OK’on this ‘Block Definition’ dialogue box to end block command .